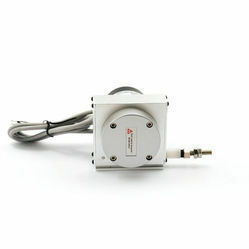 Pioneers in the industry, we offer dam gate position sensor from India. we are offering Dam Gate Position Sensor to our client's. Looking for Dam Gate Position Sensor ?